BIM (Building Information Modelling) is a process that provides architecture, engineering, and construction professionals with a collaborative way of creating and managing information, resulting in a more transparent and efficient way of planning, building and managing projects from start to finish. We offer BIM Consultancy Services on both landscape and non-landscape projects. We have a team of BIM experts lead by our BIM Consultant providing a consultancy and delivery service that can support your business. From strategic consultancy, through to training and technical delivery, our team will help ensure that your business is BIM compliant and in line with industry and standards and trends. Our service covers all aspects of BIM! We aim to make BIM easier for you. As BIM experts we will identify what help you require and deliver a service that you need. 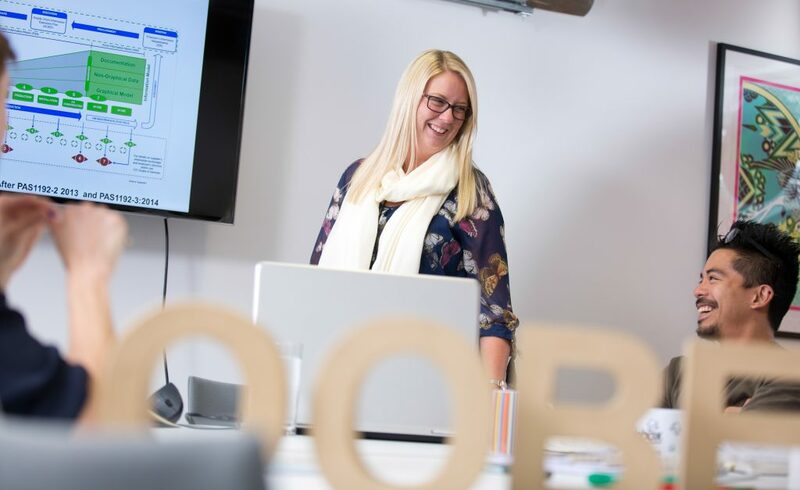 Whether this is strategic help or process implementation, training or technical support; our team will support your organisation so that it is working in line with industry standards. This includes training, strategy and delivery on all aspects of BIM. We provide independent client advice throughout all stages of a project in the form of an Employer’s Representative. We can support your organisation with the core roles and responsibilities defined in the CIC BIM Protocols for Information Management. We will review, setup and implement a common data environment for your organisation, enabling ease of information sharing and management within a secure framework. We will carry out an assessment on your current process, systems and tools and provide recommendations for implementing BIM and if required we will provide you with a full implementation plan. Our experts can help you by reviewing all company or project related documents and providing recommendations for improvement. Our BIM experts can act as a “bolt on” to your existing team to support with your bids and then deliver the contract so that you satisfy all BIM level 2 requirements – opening up many more opportunities for your business. Our model reviewing includes reporting and auditing, providing clients with the confidence that their project team are producing quality models with the highest degree of accuracy and integrity. We are independent meaning all advice you receive will be based on your actual needs and not commissions from third party providers! Let our expert technical team take care of any conversion requirements from 2D drawings to a 3D Revit model saving your business time and resource. 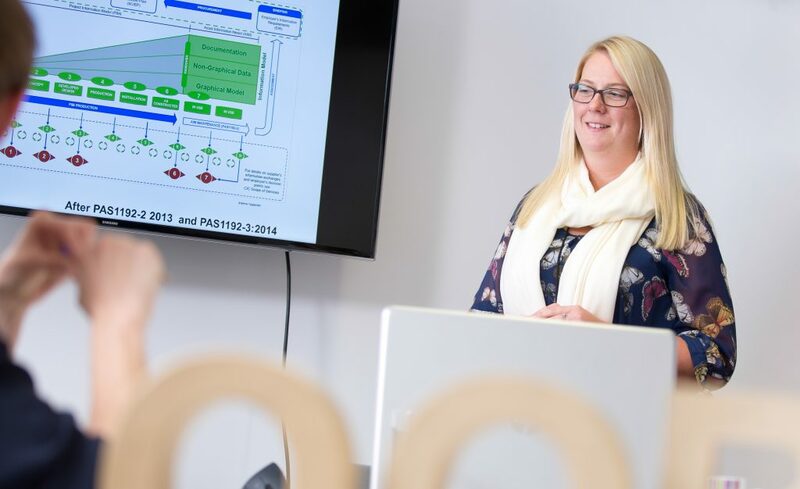 Our own in-house expert BIM Consultant, Justine Gray, can guide you through and simplify the process whilst also ensuring that quality standards are met and efficiencies are achieved. Contact us today to arrange and informal discussion about your needs. Needs some help on BIM?